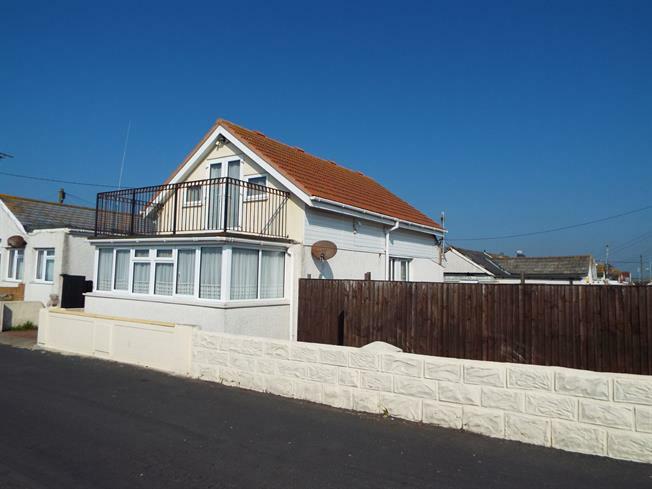 3 Bedroom Detached Bungalow For Sale in Clacton-on-Sea for Guide Price £170,000. This property's price has dropped from £189,995 to Guide Price £170,000. GUIDE PRICE 170,000 TO 180,000. What an amazing view this property provides. This chalet has been made into one of the best examples by the current owner and gives good sized living accommodation. The property sits on a 2 and a half size corner plot and also benefits from off street parking but its views that sells this property. Double glazed window to rear, uPVC French doors to front, to balcony, two double glazed windows to front, sea views.